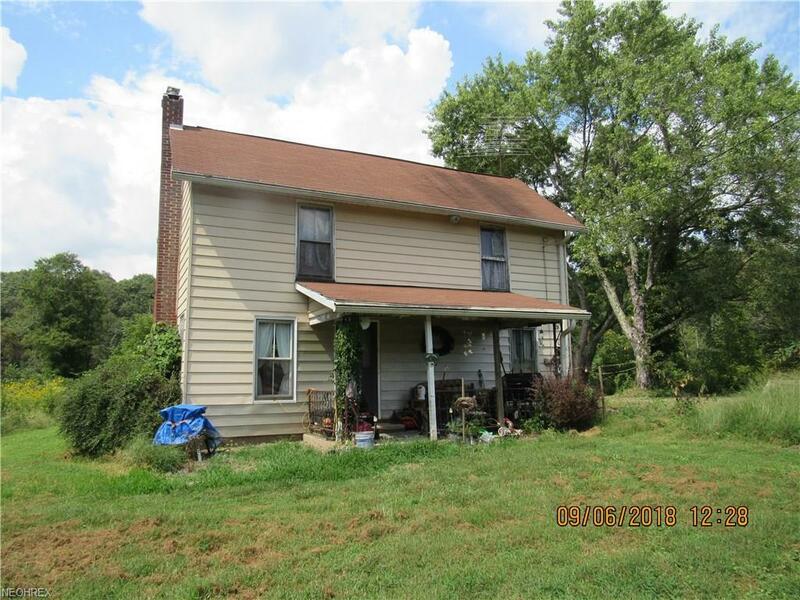 Older 2 story home on approximately 5 acres. 3 bedrooms 1 bath, one bedroom down. Home features newer electric furnace and AC, 1st floor laundry. APpliances stay. Currently has propane but Free gas is available as long as it lasts. Well & Septic but public water available if buyer wishes to add tap. Approx coast $2, 000.